for $569,900 with 4 bedrooms and 3 full baths, 1 half bath. 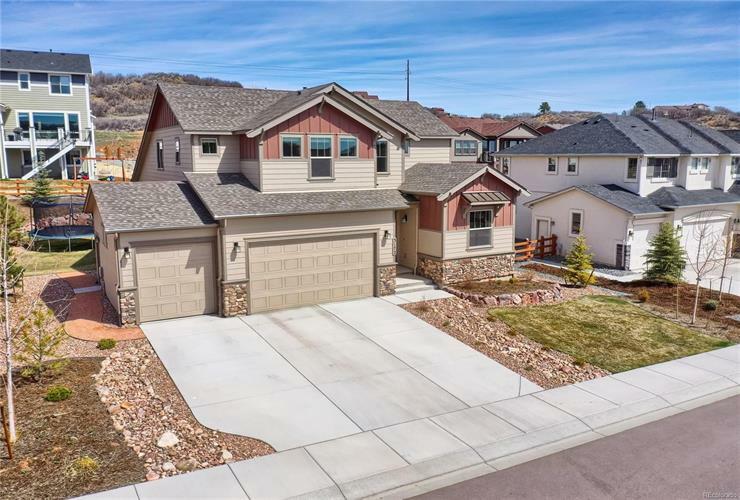 This 4,036 square foot home was built in 2016 on a lot size of 0.21 Acre(s). Better than New! 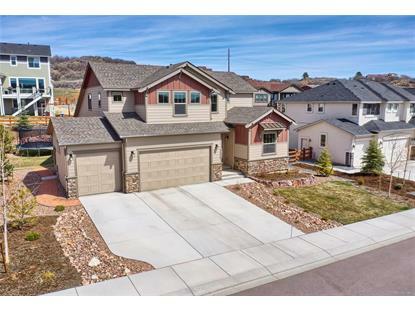 You will love everything about this beautiful 2 story home in highly desirable Forest Lakes with mountain & lake views thatwill take your breath away! You feel the pride of ownership as you walk in featuring a dynamic entry with incredible natural lighting, beautiful floors, turned staircase maximizes living space, see through to the family room with floor to ceiling windows! Fully equipped kitchen with huge center island with double sink/breakfast bar, planning desk, pantry, large eating area, pendant lights and stainless appliances! The main level master suite will impress with gorgeous natural lighting, adjoining full bath with oversized floor to ceiling tiled shower, double vanity with beautiful cabinetry. Unfinished basement with shelving ready for future expansion. Forest Lakes is a luxury residential community with public and private trails, a neighborhood park, outdoor amphitheater, and 450 acres of open space.